Arun is the CEO of AABSyS. He is also one of the co-founders of AABSyS and has been the key driving force in building the company brick by brick, and establishing AABSyS as one of India’s leading GIS services company. He leads from the front, and ensures that the company is driven on high performance, sustainable business strategies and positive outcomes. He has been passionate about the idea of AABSyS since its inception, and continues to enjoy every bit of the journey. 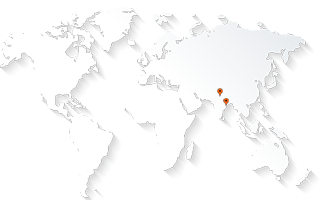 Arun is based out of AABSyS’s global delivery center at Bhubaneswar, Odisha, India. Prior to co-founding AABSyS in 1997, Arun spent 8 years in managing operations of family run mining business. He was instrumental in the implemention of an innovative MIS that highlighted on critical parameters of the mining business. He also conceptualized and implemented productivity linked bonuses for the ground staff, that resulted in increased performance efficiencies. He completed his Industrial & Production Engineering from Manipal Institute of Technology, Manipal, and was a university rank holder. Arun is a fitness freak, and enjoys his daily morning jogs and biking trips. He is a nature buff, and looks forward to every opportunity to go for hiking and trekking trips with his friends. He loves to travel on business, and also enjoys vacationing with family and friends. He believes in God and supports a school for underpriveledged in Bhubaneswar, which provides free education to poor children. Ajay Patnaik is one of the founding directors of AABSyS. He is involved in strategic planning and investment decisions for the company. He has an experience of more than 21 years as member of core management in the family owned businesses. He has been responsible for the financial management of the companies that have seen a healthy growth over the years. He is a Mechanical Engineering graduate from R. V. College of Engineering, Bangalore with Masters in Business Management from Xavier Institute of Management, Bhubaneswar, Odisha. Ajay has been passionate about ‘green’ projects such as supporting afforestation and plantation drives. He contributes to philanthropic projects that provide for health and education of the underprivileged children. He enjoys creative pursuits such as photography and music during leisure time with family and friends. Binod is one of the founding directors of AABSyS. He is a German citizen and operates out of Berlin. His responsibilities include customer relations and strategic development of the organization. He also supports select administrative operations at AABSyS. 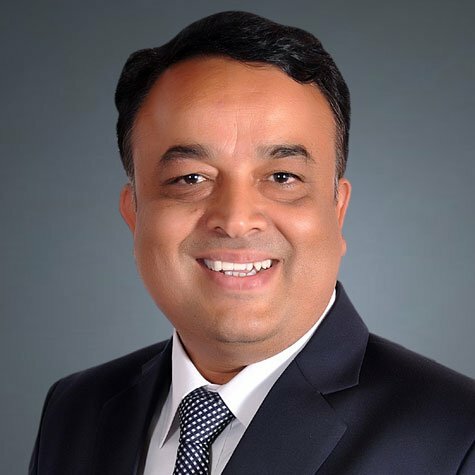 Binod has more than 21 years of experience of working with different organizations and companies in various positions including business development. Binod has also worked in international health sector for many years. Binod has a bachelor’s degree in science from Berlin University, Germany and a master’s degree from Yale University, United States. He has lived and worked in several countries including India, the United States of America and Switzerland. He enjoys traveling, photography and is a bit of a health freak. He loves gymming, swimming, skiing and rollerblading if time permits. He also enjoys listening to a very wide range of modern to classical music from Europe and India. Rajen is the Dy. Managing Director at AABSyS.. He is responsible for charting out AABSyS growth path, business positioning and market penetration strategy and leads the sales, business development and partnering initiatives of AABSyS in the global markets. He is based out of AABSyS’s global sales office in Noida, Delhi NCR. 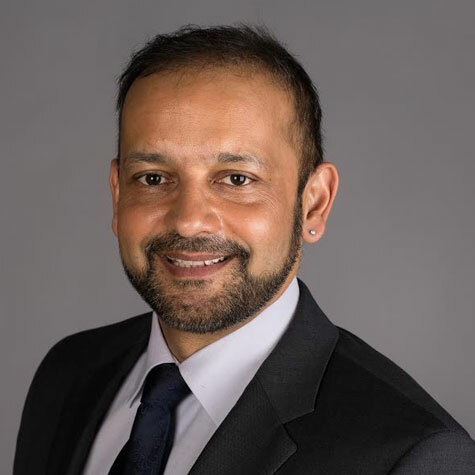 He has more than 19 years of experience in leading organizations across sales, business development, operations management and entrepreneurship in IT, ITES and geo-spatial markets. 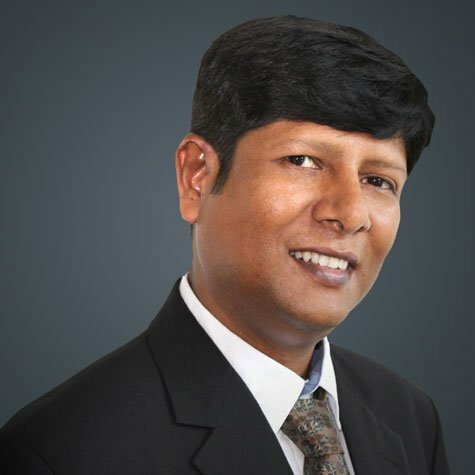 Prior to joining AABSyS, Rajen spent significant number of years with RMSI, a leading geospatial services company and was heading one of their Strategic Business Units. 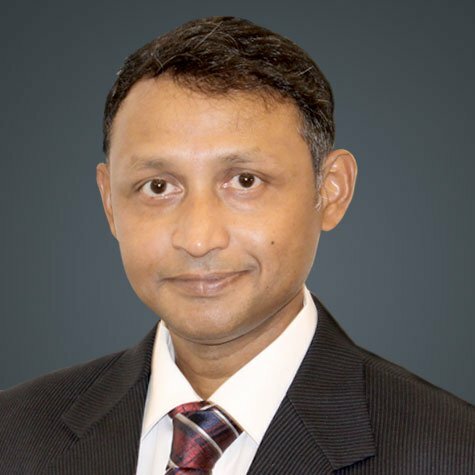 He has vast experience and expertise in business verticals ranging from utilities and wireless telecommunications, retail, navigation and location based services, land information management, and natural resources. He completed his Civil Engineering from Moti Lal Nehru National Institute of Technology, Allahabad and did his MBA from Indian Institute of Forest Management, Bhopal. Rajen is an avid traveller, and enjoys exploring offbeat destinations with his family. He is also passionate about the cause of affordable quality education for the less privileged communities, and is actively involved with a not-for-profit eductaional NGO in his native place in Rajasthan, India. 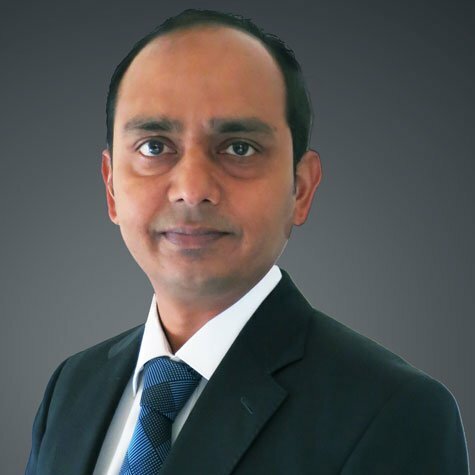 Shyamalendu is the Production head at AABSyS and is responsible for customer interaction, supervision, project execution & monitoring, resource planning and management for all the projects and pilots handled by AABSyS. He has been a prominent part of AABSyS since the very beginning. He has a work experience of more than 22 years in CAD/GIS Project Management experience in both the public and private sector companies in international and domestic domain with key emphasis in utility network conversion for electricity, gas, water and telecommunication distribution network, tool design and implementation, customer interaction, estimation, project negotiation and project management. He is a Mechanical Engineering graduate from Utkal University, Odisha. He has gained his proficiency in GIS Telecom Survey and Smallworld from his trainings in USA and Germany respectively. He enjoys in travelling, making friends, writing short stories and poems in Odia and English. His short stories and poems have been published in different Odia magazines and journals.